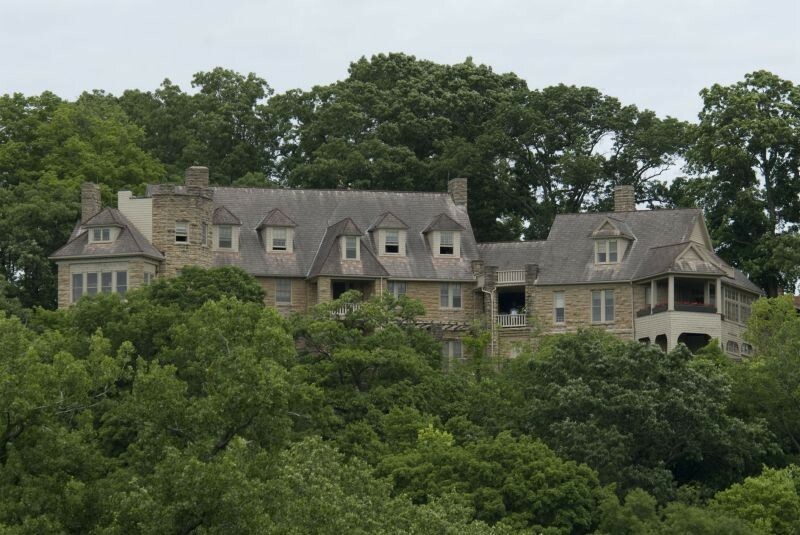 It took 31 years and four building phases to complete the 12,000 square foot Bothwell Lodge, which contains 31 rooms on three levels (the tower has four) that illustrate many cultural and architectural changes of the period from 1890 through 1929. This imposing structure was positioned to command a broad view and has become a landmark in Pettis County along Highway 65. Bothwell Lodge was an appropriate gift to the state from a man who brought so much to his adopted state.